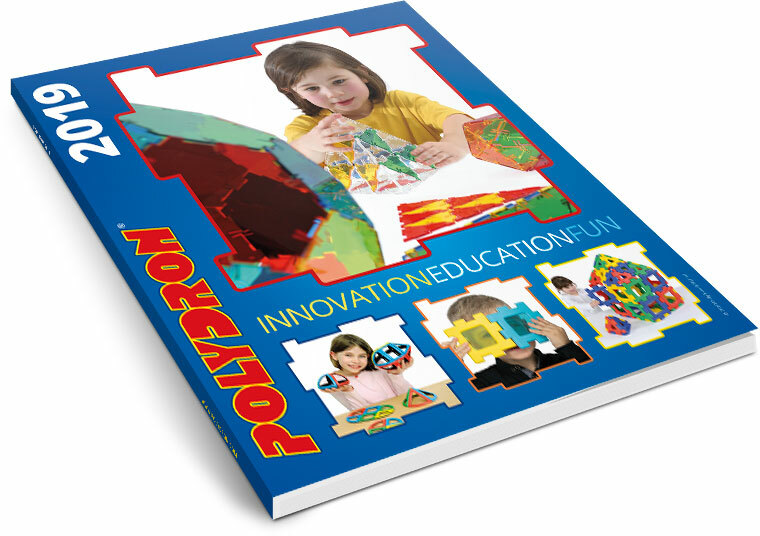 Polydron (UK) Limited are completely dedicated to your total satisfaction. If you have any suggestions or comments please send us an email. Making a purchase could not be easier. Just browse our Catalogue, and click on the "Add to Basket" icon next to the product you wish to buy and put it into the shopping cart. After you have finished your selection, click on the "Checkout" icon and you will be asked for a few details that we need to be able to satisfy the order. We accept Visa, Mastercard and PayPal. We do not charge for any item until it is ready to ship. Backordered items are not charged until they are shipped. You may send your credit card information via phone, fax, snail mail or over the Internet. Your order will be despatched on a free next day delivery service on all orders with a delivery address in the UK. Provided we receive your order by 2pm, your order will be despatched the same day Monday to Friday (excluding bank holidays). Otherwise, it will be despatched on the next working day. Orders are despatched via DPD and you will receive notification of your delivery so you can choose to leave it in a safe place or with a neighbour. You will receive confirmation when your order has been delivered. For delivery addresses in the highlands and islands there is no extra charge but please allow extra time for delivery. Your order will be despatched using either TNT or DPD on a tracked service so that you are able to track your order. If you order an item and decide not to keep it, you can return it to us provided it is in its original condition and in its original packaging. The cost of returning a non faulty item would be borne by the customer. If an item is faulty, we will do our best to fix the item or otherwise replace it. Customers have 30 days from receipt of their goods to return goods to us. Customers can contact us by calling +44 (0)1285 863980 or by emailing headoffice@polydron.com to discuss their return. We will repay customers either by credit note or by cheque (method to be chosen by the customer). We guarantee your satisfaction. All of our products come with a 1 year no quibble guarantee. For orders made from within the EU prices are inclusive of VAT (20.0%) (including UK). If you need to reach us, please send us an email, alternatively, you can call on +44 (0)1285 863980 or fax us on +44 (0)1285 863981 or write to us at Polydron (UK) Limited, Site E, Lakeside Business Park, Broadway Lane, South Cerney, Cirencester Gloucestershire, GL7 5XL.